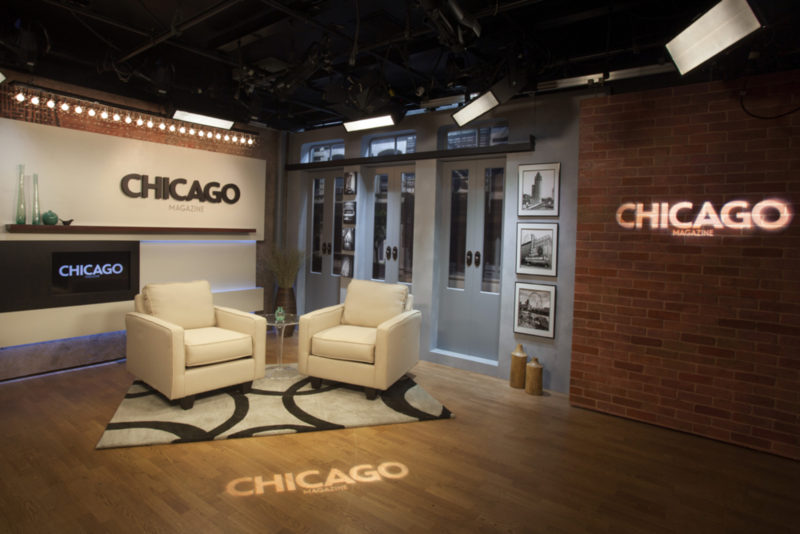 We design creative broadcast environments that visually express your brand and content. Provost Studio is not a typical scenic design firm. Yes, its team is backed by deep broadcast industry knowledge and award-winning design expertise — but it’s the firm’s strategic, cross-disciplined creative approach as an interior design firm focused on branded environments that makes the real difference. Provost Studio’s team members are experts at crafting unique built environments that express and communicate brands through a refined process of listening and design; environments that tell stories about who you are and what you do so that you can build closer relationships with your audience and ultimately drive revenue. 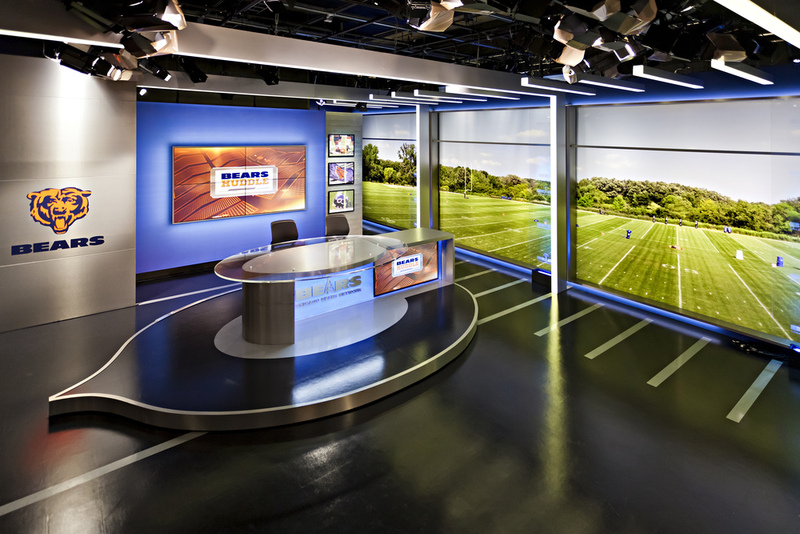 Paired with our passion and expertise for branded environments, Provost Studio has the ability to deliver truly dynamic and forward thinking broadcast studios and newsrooms for its clients. 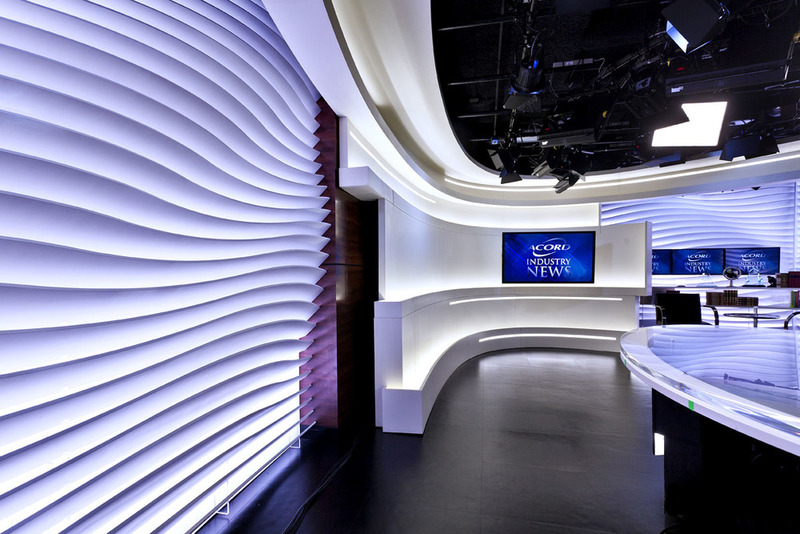 Additionally, the team approaches each broadcast project as an opportunity to explore new technologies, material relationships and digital fabrication techniques that help support the conceptual narrative and editorial content for each news organization. The design team at Provost is a collaborative group of professionals from diverse creative fields including architecture, interior design, branding, graphic design, exhibit design, product design, theater and film. With this rich brain trust of creativity and experience, its work is diverse and idea-driven with no preconceived stylistic approaches. Simply, the best idea wins and egos don’t get in our way of creating exceptional visual and multi-sensory solutions for our clients. The investment for this Needs Assessment is $550 US, with no ongoing commitment or obligation.